Located in the mountains, this ski-in/ski-out hotel in Brunico is within 1 mi (2 km) of Korer Gondola and Kronplatz Holiday Region and close to winter sports such as cross-country skiing and snowshoeing. Kronplatz 1 Gondola and Kronplatz 2000 Gondola are also within 15 minutes. 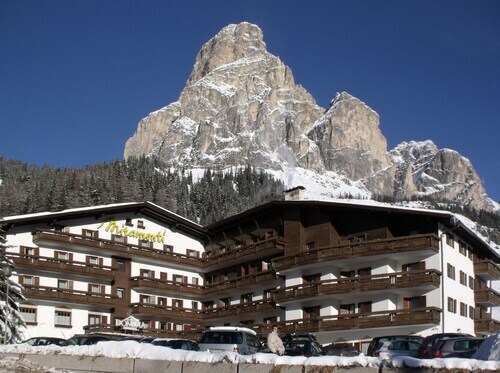 Located near the slopes, this Brunico hotel is in the mountains, within 1 mi (2 km) of Cron4 and Kronplatz Holiday Region, and close to winter sports such as cross-country skiing and skiing lessons. Korer Gondola and Kronplatz 1 Gondola are also within 15 minutes. 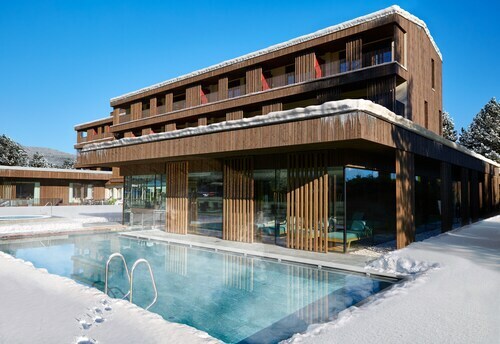 Situated near the airport, this spa hotel is within 1 mi (2 km) of Korer Gondola and Kronplatz Holiday Region. Kronplatz 1 Gondola and Kronplatz 2000 Gondola are also within 1 mi (2 km). Situated in Brunico, this golf bed & breakfast is within 1 mi (2 km) of Kronplatz 2000 Gondola and Kronplatz Holiday Region. Kronplatz 1 Gondola and Korer Gondola are also within 1 mi (2 km). 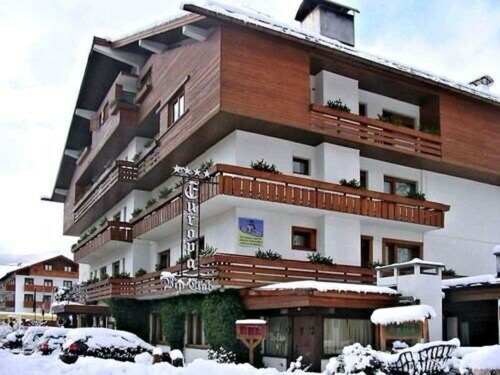 Located near the slopes, this Brunico hotel is in the mountains, within 1 mi (2 km) of Kronplatz 2000 Gondola and Kronplatz Holiday Region, and close to winter sports such as cross-country skiing and snowshoeing. Kronplatz 1 Gondola and Korer Gondola are also within 1 mi (2 km). How Much is a Hotel Room in Riscone? Hotels in Riscone start at $231 per night. Prices and availability subject to change. Additional terms may apply. If you need accommodation options in or around Riscone, it's helpful to know there is a treasure trove of suitable options on offer. Travelocity's up-to-date booking guide shows 48 places to stay within 6 miles (10 kilometers) of Riscone's central area. Wise visitors that are out to find Travelocity-listed rooms just a quick walk from the heart of Riscone, can plan using the Travelocity city guide to locate Hotel Petrus and Parkhotel Schoenblick. 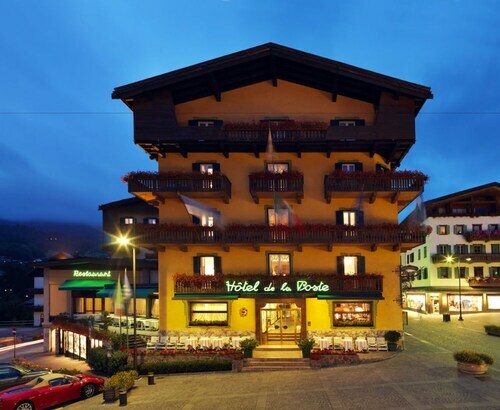 One of the small selection of budget-orientated hotel choices in Riscone is the Rubner's Hotel Rudolf. Have a look at the Cristallo Hotel Spa & Golf along with the Rosa Alpina Hotel & Spa Relais&Chateaux. The Cristallo Hotel Spa & Golf can be found just 19 miles (31 kilometers) outside of the main part of Riscone. 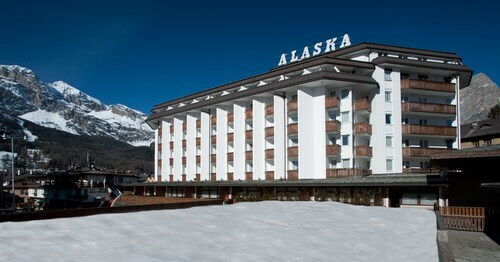 The Rosa Alpina Hotel & Spa Relais&Chateaux, is located 14 miles (23 kilometers) away. Other hotel and apartment options in the area are the Antares as well as the Hotel La Perla. The greater Trentino-Alto Adige region is worth exploring as well. Trentino-Alto Adige has forests, rivers, streams and lakes, and common visitor attractions are ruins and castles. Popular activities in this particular part of Italy include snowboarding, skiing and cross-country skiing. 40 miles (61 kilometers) from Riscone, you will find Merano Historic Center, which is home to Merano Theatre and Merano Christmas Market. Next time you visit Merano Historic Center, check out the rooms at the Hotel Castel Fragsburg and Park Hotel Mignon. Or, stay the night in Alta Pusteria, 15 miles (25 kilometers) east of Riscone, where you can pick from the Romantik Hotel Santer and Residence Ariston. The Gustav Mahler Zoo and Lake Dobbiaco are more frequented attractions to experience when in Alta Pusteria. When watching stadium sport is the love of your life, don't overlook a visit to Palaonda, located 35 miles (58 kilometers) to the southwest of Riscone. Book accommodation in the thick the action at the Parkhotel Luna Mondschein Bozen or the Stadt Hotel Citta. Bolzano Airport is a major entry point for those arriving by air to Riscone. It's located 35 miles (59 kilometers) from the heart of the city. 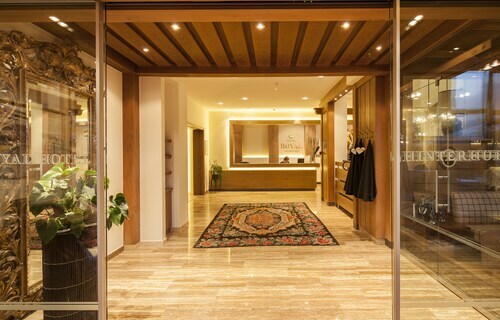 If you would like to stay nearby, book a room at Eberle or Four Points by Sheraton Bolzano. This was the perfect setting for our Cortina visit. 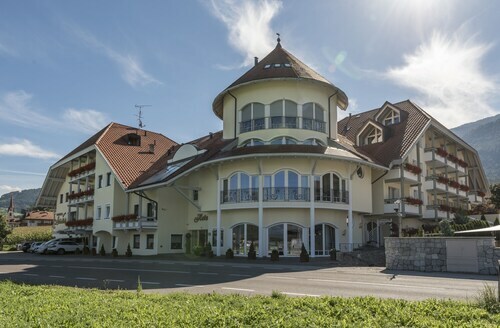 The location was great, and the hotel was charming with all the wonderful old world chalet character one could expect, and the staff were very helpful and friendly. A great place to stay! From the friendly welcome to the fantastic whirlpool bath everything was excellent. The bar was friendly with staff who spoke perfect english. The dining room was gracious and sumptuous at the same time, and the breakfast absolutely perfect, with a wide choice of things including exotic fruit. I shall definitely return next year with friends- or if I get a chance even this year. As part of a month in Italy, I decided to return to Cortina d'Ampezzo for four nights. Staying at the Domina Inn Alaska was one of the best decisions I made.